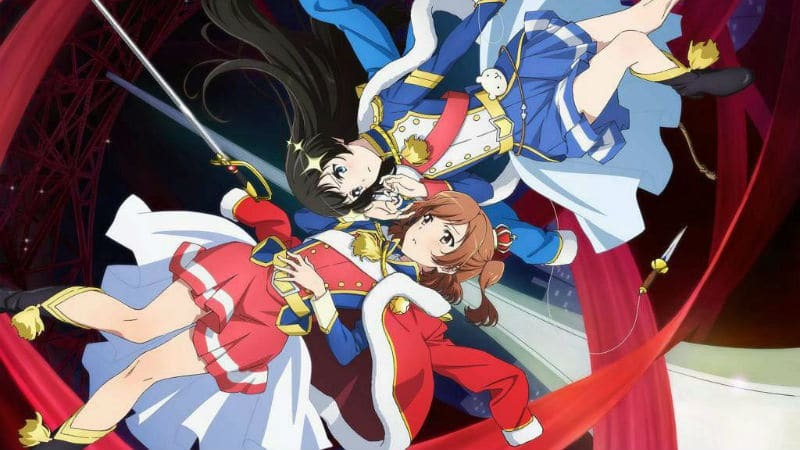 Updated February 11, 2019: Added English dub release date in U.S. The Code Geass: Lelouch of the Resurrection release date for the movie sequel (which some fans unofficially refer to as Code Geass R3) is coming up quickly this weekend in Japan. While many anime fans had expected the series finale to be capped off with Code Geass Season 3, the new Code Geass: Fukkatsu no Lelouch movie represents the end of the story. Ahead of the pending premiere, a quick review of impressions of watching the film was posted by screenplay writer Ichiro Okouchi. Okouchi collaborated with studio Sunrise director Goro Taniguchi in writing the original story and script for Code Geass: Lelouch of the Rebellion as well as Code Geass R2. It was probably unavoidable that he moved lightly around one plot point in particular. Warning: Major spoilers for the ending of Season 2 contained below. The ending of Code Geass Season 2 has been controversial to this day since it featured the main character dying. 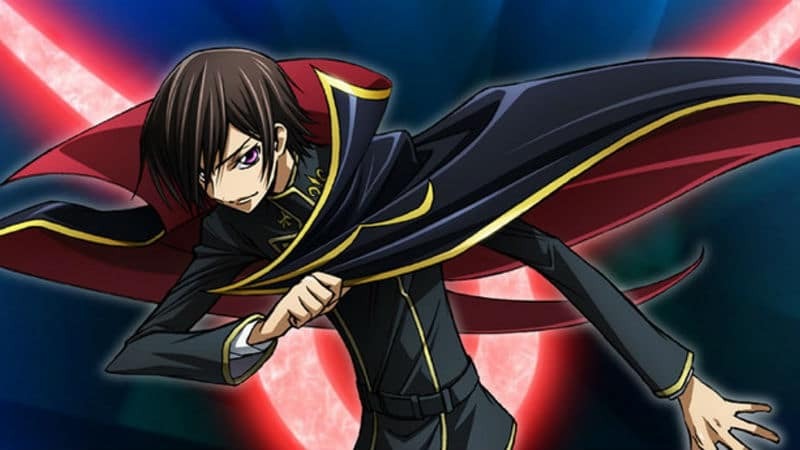 Some anime fans came up with theories on how Lelouch may have survived, but during a 2008 interview, Okouchi made it clear that Lelouch died. “It was decided fairly naturally,” he said. “During the Code Geass script meetings, there were many cases in which there were a number of disputes, but there were barely any when it came to the scripts for… episode 25 and the final episode. I think everyone felt the same when it came to the end of the character that is Lelouch. Fast forward to the present day and the recap films, titled Initiation, Transgression, and Glorification, changed enough story elements to set up conditions for Code Geass: Lelouch of the Resurrection, a fourth movie that acted as a direct sequel. Over on Twitter, Okouchi noted that he wanted to tweet something publicity for the Code Geass movie but he admitted it’d be bad if he ended up “spoiling things” for fans. The Code Geass writer said he’d “already talked about TV series’ days during the release of the trilogy” and wondered aloud if she should take requests. In the brief review of his impressions, Okouchi discussed the character interactions (translation provided by Mononoke-no-ko). “I myself had the privilege to watch the movie at the preview screening, and I was deeply impressed by various things. While watching, I was thinking things like, ‘Oh, they’re the guys from those days… Eh? But it seems they’ve changed a bit, haven’t they…’ Somehow just watching the faces I’ve not seen for a long time on a big screen was already fun. 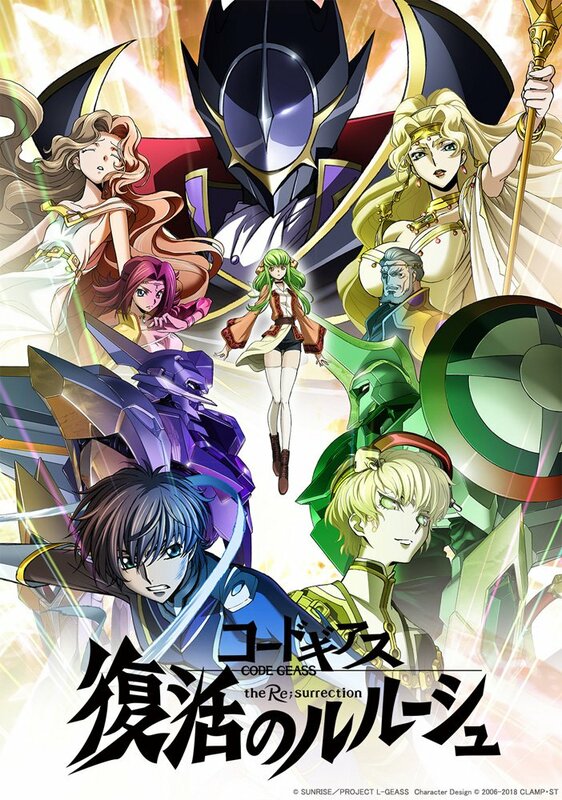 The Code Geass: Lelouch of the Resurrection release date is set for February 9, 2019. FUNimation licensed the English dub for the new movie trilogy. 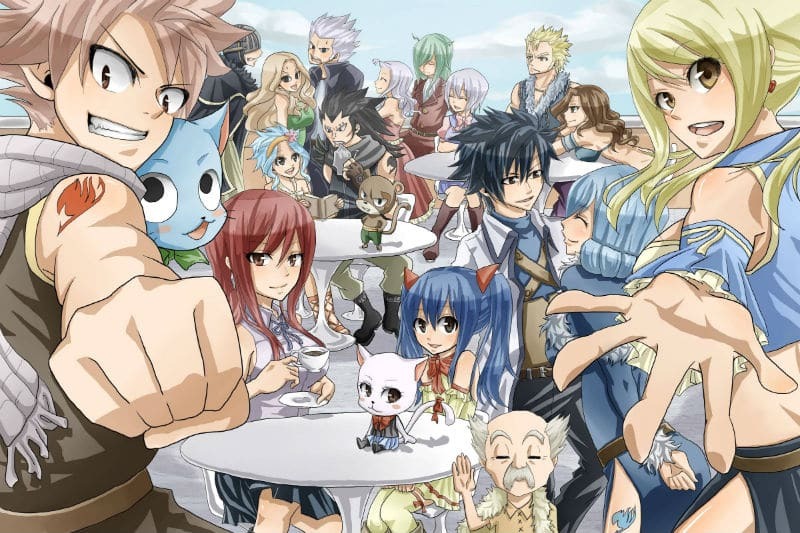 On February 9, 2019, the premiere date was announced for the English dub for the fourth and final film. The movie will screen in North American theaters on May 5th in subtitled format and May 7th and 8th in the English dub.